Instrumentarium | The Power of Yes! *Assuming the average implant, abutment, and crown is approximately $3,000 surgical and restorative. 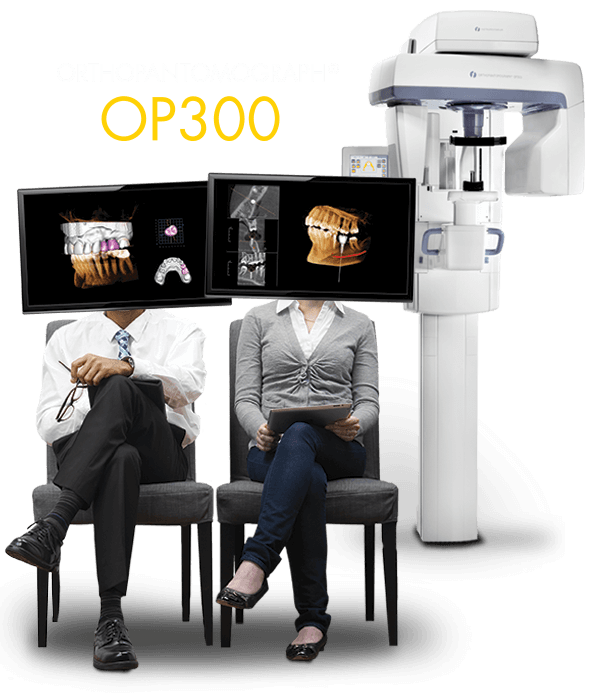 Just two more implant cases per month could substantially increase your bottom line. That is the Power of Yes. Discover the Power of Yes!